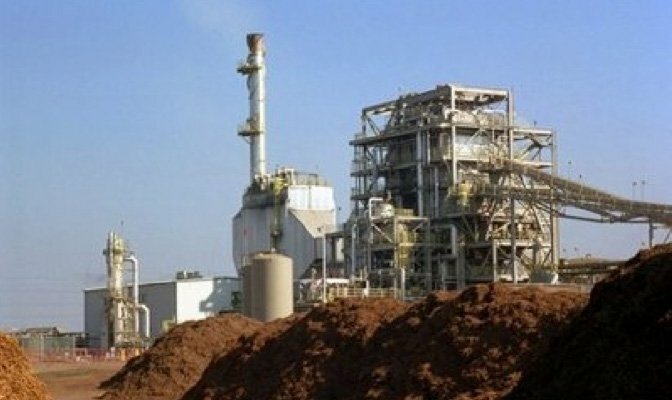 In an effort to increase its commitment to renewable energy sources, Proctor & Gamble has announced plans to open a US$200 million biomass plant power powered by scrap wood. The US plant, which is due to open in Georgia in 2017, will turn scrap wood into steam and electricity, providing 100% of the power P&G needs to make Bounty paper towels and Charmin toilet tissue. In addition, the incoming biomass will provide up to 60-70% of the site’s overall energy needs, according to the company. The biomass plant will significantly increase P&G’s use of renewable energy, moving the company closer to its goal of obtaining 30% of total energy from renewable sources by 2020. P&G currently obtains 8% of its energy from renewable sources including wind, solar, geothermal and biomass. The new plant will advance P&G nearly halfway to its 2020 goal. The project has been in the works for nearly two years and has included more than a dozen partners, P&G states. The $200-million plant will be built, owned and operated by Constellation, a leading retail supplier of power, natural gas and energy products and services, and a subsidiary of the Exelon Corporation. In addition to steam for P&G, the plant also will create electricity that Constellation will sell to local energy supplier Georgia Power, to be shared with residents across the state.